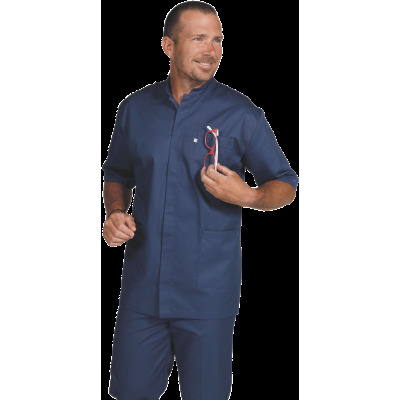 Men / There are 23 products. 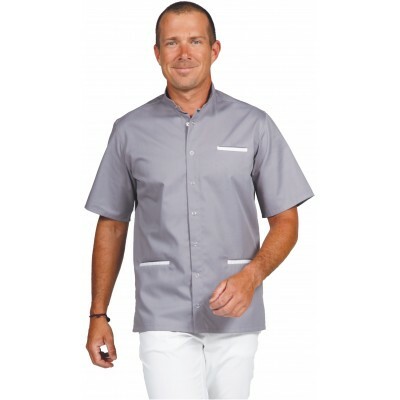 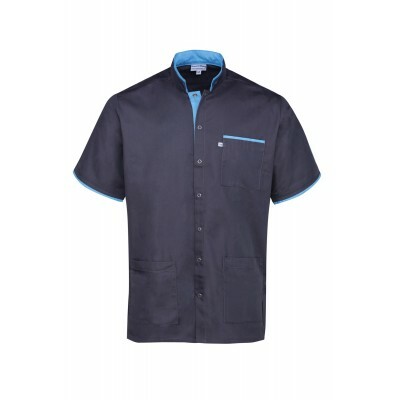 Medical tunics for men - men's medical tunics in white and in colors. 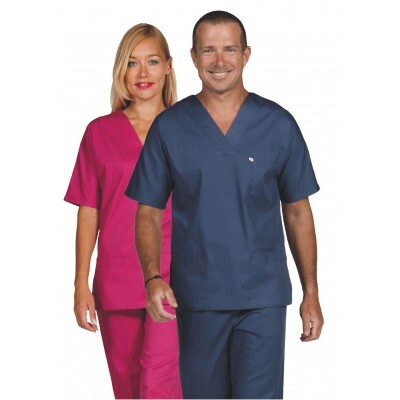 Medical bicolor slim tunic .